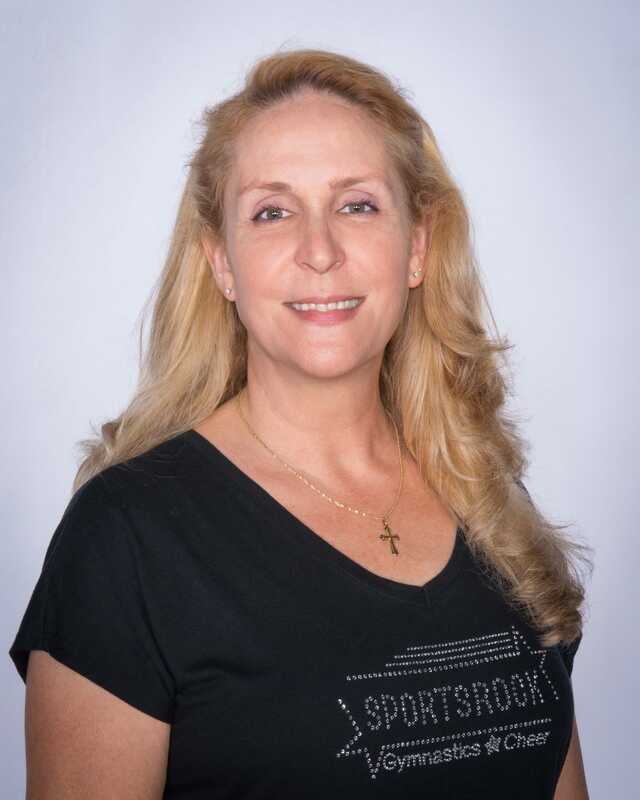 SportsRock of Orlando, Inc. started off in a small 4000 sq ft facility on Gatorland Drive, in February, 2010. We were small, but mighty! We have grown every year, helping more and more children get fit and strong - and have FUN doing it! Our first little team started off with six fierce competitors, and we continue to build our team every year. When the lease was due to expire in 2014, Debbie found a new, larger facility in North Kissimmee, on Michigan Ave. and Donegan Ave. It has been Debbie’s dream since she was 13 yrs old, to own, operate and coach at her own gymnastics facility. She believes emotional strength comes from physical strength, and this can be achieved through sport, specifically Gymnastics. Everyone here at SportsRock hopes to do our part to strengthen the children of today, into strong adults of the future.